Another Pizza master all the way from Mexico City. Good Luck in the pizza world! 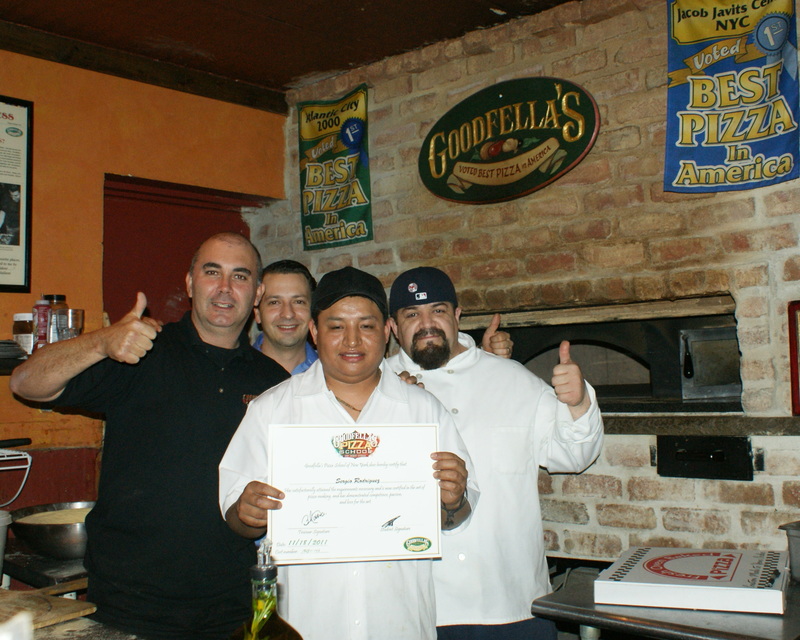 Sergio Rodregues Graduates with honors he is now apizza master!